2nd October 2018 - BODIE 3.7 . you'll never walk alone ! exactly ....and me too, they just bounce off one another so easily, infact this was the first episode that set me on my Professionals journey all those years ago.....and one that i love to watch all those years later. Lovely. I would like to buy the whole menu..
mmmm..... delightful isn't he, infact the whole scene/episode is one that i always enjoy to watch. This was my first ever episode that i watched and fell in love with a dark haired, gorgeous man by the name of Bodie a long long time ago now. Crumbs that’s one way to start the Love Affair! You are very welcome and the memories are there every time that I watch this episode. Oh indeed. I’m wondering if I can remember mine.. I know stake out was a big one at the time. oh cool, i love that episode also. 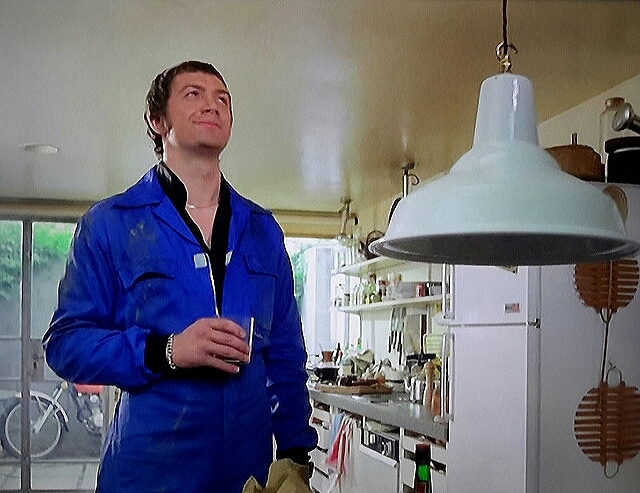 I remember The Professionals being advertised just before the first episode was ever shown and i though this was a programme that i must see but it was being shown later than my mum would allow me to stay up for but a lot of pleading on my behalf and she relented when the second series came along and Hunter Hunted set me on my Professionals journey for life. Very nice series of images - it's a lovely scene altogether. Thank you for sharing them with us! thankyou so much , yes it's a scene that i love to watch especially as it brings back so many memories. 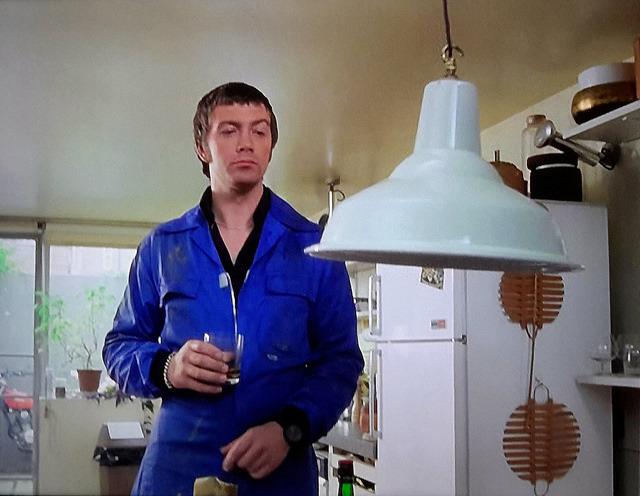 This was my first episode that i ever watched of The Professionals and it was this that set me on my love affair with the show and the beautiful Lewis Collins all those years ago so all in all i would say that is's most enjoyable. you are very welcome and yes you are correct they bounce off each other so easily in this scene but this episode is a special one for me because this started my love affair with the gorgeous agent Bodie as this was my first episode that i watched all those years ago. He seems to be enjoying himself in this scene! One of my favorites. too! they do seem so at ease with one another in this scene and one of my favourites too. 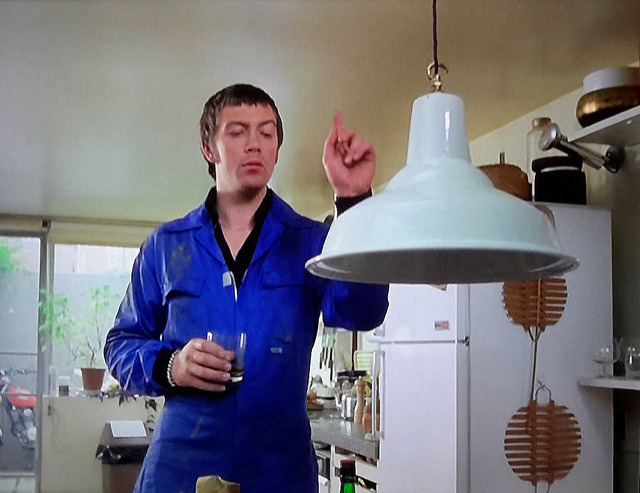 This was the episode that started my Professionals journey all those years ago and my love of the beautiful Lewis Collins so this will always bring back fond memories. Such a great scene in a great ep. 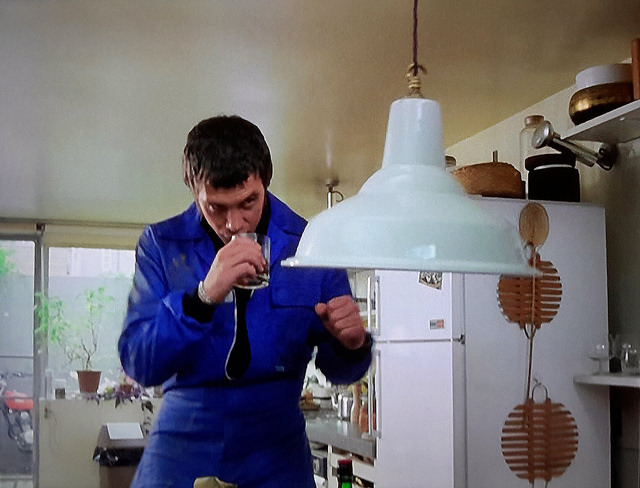 Love a playful Bodie and the way he and Doyle tease each other. I agree, the ease in which they bounce off each other is a joy to watch in this scene but this also has special memories for me as this was the episode that set me on my Professionals journey all those years ago and my love of a dark haired agent,goes by the name of Bodie began in earnest and it has continued until this present day and beyond.